Paper Smooches WITH SYMPATHY Wise Dies NOD417 at Simon Says STAMP! 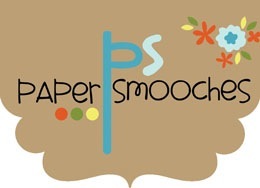 Success, Paper Smooches WITH SYMPATHY Wise Dies NOD417 has been shared! Approximately 3 inch wide die that will compliment the Sympathy Sampler clear stamp set from Paper Smooches.